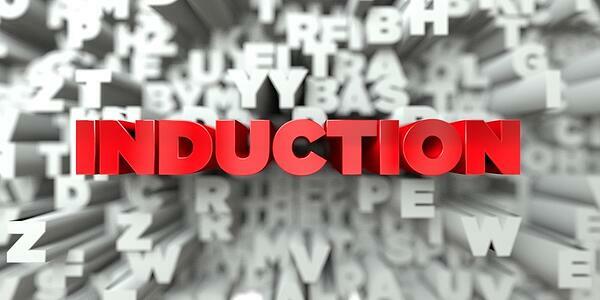 In the last two posts, we started an in-depth discussion regarding, "What is induction forging?" and "How does forging work?" However, understanding the applications for induction forging requires thorough knowledge of the induction forging process. Here's the third and final installment of our induction forging guide for beginners. We've already discussed some benefits of the induction forging process; specifically, its controllable processes and energy efficiency. However, there are many more benefits that most people aren't quite aware of. For example, unlike other types of heating, induction forging does not create any harmful or toxic byproducts when the process is complete. It's a completely clean process that does not contribute to environmental waste. No smoke or toxins are created as a result of induction forging. Furthermore, part of the answer to the question, "How does forging work?" includes the element of consistency with results. When all is said and done, the process is highly controllable, which means it can be easily and quickly repeated time-after-time with little-to-no change in the result. There's nothing unexpected or surprising about induction forging because there's no guesswork involved. Such uniform results help to prevent the need for post-forging machining. Additionally, induction forging causes high temperature rises, ensuring that each component reaches its necessary temperature quickly and efficiently. This reduces the scale as well as the possibility for surface defects of the material upon completion. Bar end heating is a type of forging in which only a portion of the bar is forged. These applications typically include hot heating of bolts and some mining tools. For example, the end of a bar might be heated and then hot heated to create a large fastener. Bar end heating is very similar to induction forging. Ultimately, the efficiency of an induction heating system for a specific application depends on four factors: the characteristics of the part itself, the design of the coil, the capacity of the power supply, and the amount of temperature change required for the application. Understanding the detailed processes of induction forging is the best way to determine whether or not your business can benefit from forging with induction heating equipment.